Our targets are people in situations of social exclusion or at risk of being excluded, who need support and professional guidance to exit this situation of vulnerability, as well as their families, who also need help and advice. Although in the beginning ALUCOD focused on people with addictions, currently specialises in dual pathology (mental illness associated with consumption), the persons with this particular situation, make it even harder to incorpórate them into society. 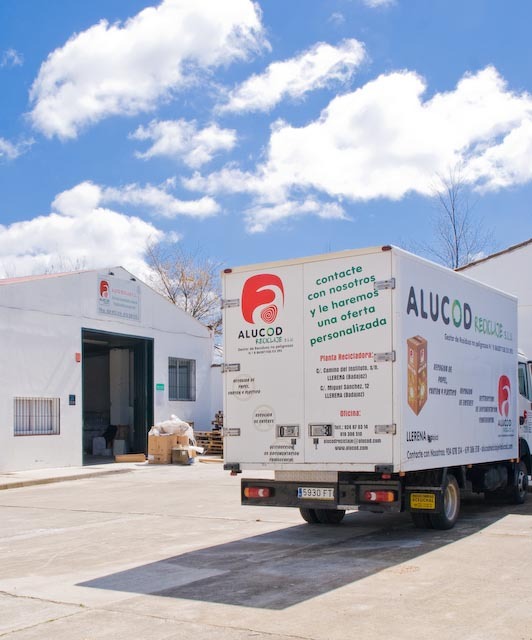 Through Alucod Recycling they can approach social and work reality dignifying their lives and providing them with some level of quality. In the insertion process we work with our beneficiaries in the following fields: Training actions and actions aimed at socio-labor intermediation. 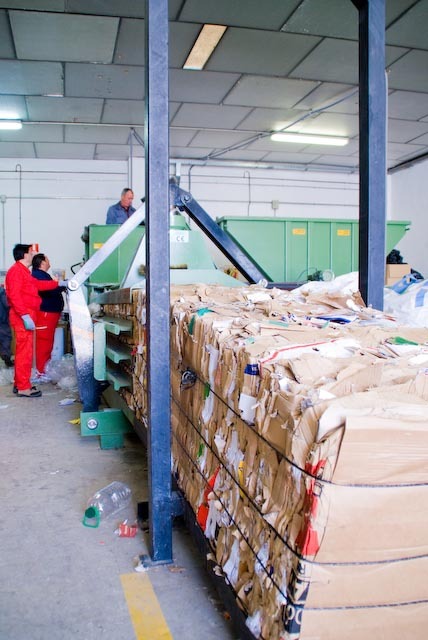 To cover the part of labour integration Alucod Insertion Recycling Company, S.L.U. is created. The objective is to provide beneficiaries with sufficient information and the basic tools for an adequate socio-occupational inclusión, which allows them to approach the labor market, social market, while at the same time giving them stability and a better quality of life. 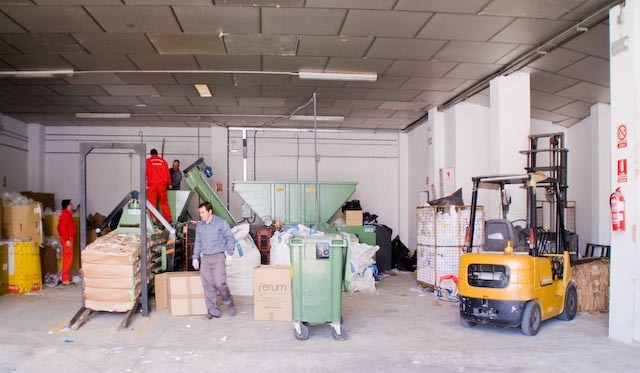 The company offers selective collection services of various materials (paper, cardboard, plastic, clothing, household goods) and has a second line of business with regards to the destruction of confidential documentation.